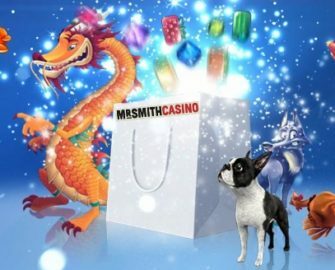 Mr. Smith Casino – New Year, New Stockings! Last and final door on their Christmas Calendar! Didn’t we have fun this festive season with Mr. Smith. His calendar was packed to the brim with great rewards and promotions to suit every taste and budget. We’ve gone bonus hunting, enjoyed Free Spins treats, numerous deposit bonuses and competed against our fellow players. Don’t miss the very last treat from Mr. Smith as it will be jam-packed with a generous Weekend Goodie Bag full of Free Spins for just one deposit. 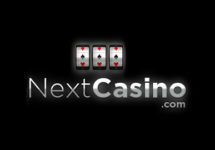 Opt-in on the promotion page and deposit minimum £50 to receive 60 Free Spins on some of the most popular Netent slots. Mr. Smith is a wonderful gaming hangout with a great slot and tables collection from well-know providers that is targeting primarily the UK but accepts players from other countries too. They made themselves noticeable very quickly after their launch with awesome promotions, fast payments and professional customer support. Not yet playing with Mr. Smith? Then sign-up now to enjoy their juicy 100% Welcome Bonus up to £200 and be entered into their prize draw for valuable Amazon vouchers! The spins will be instantly credited after the deposit, so there is no need to wait to enjoy the spoils. 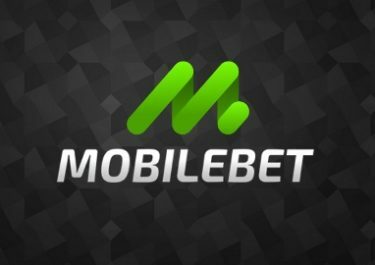 Winnings from them carry the standard 35x wagering requirement with a maximum bet of £6 per spin in force while wagering is in progress. Mr. Smith Casino bonus terms and conditions apply, read them carefully before claiming the offer. Launched in 2014 the casino is operated by the BML Group Ltd. under MGA Malta and UK Gambling Commission licenses. 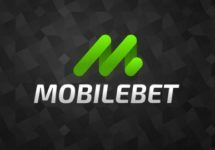 All games can be played on desktop, mobile or tablet and come from some of the best providers like Netent, Microgaming, IGT, Jadestone, Play’n GO, Quickspin and WMS while their Live Casino tables are from Netent and Evolution Gaming. Only GBP and Euro as currencies but a good range of payment methods such as credit / debit cards, Entropay, Neteller, Skrill, Paysafe Card and Bank Transfer ensure fast and secure deposits and withdrawals. The website is in English language only and customer support is available 24/7 via Email, Live Chat and Phone.